Scottish Folds come in a very wide variety of colours. 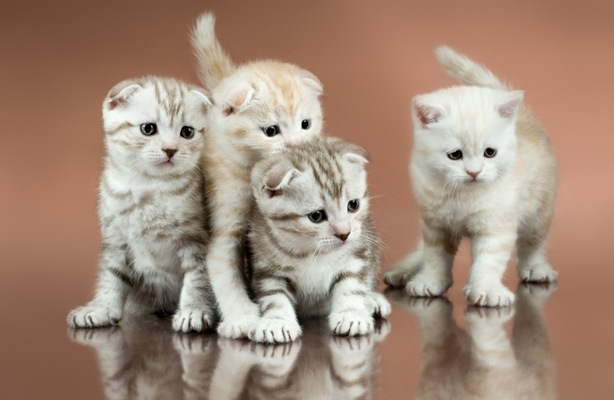 There are self-coloured Scottish Folds that are white, blue, red, black and cream. Other recognised colours include Shaded Silver, Shell, Shaded Cameo, Tabby, Tortoiseshell, Calico and Dilute Calico. 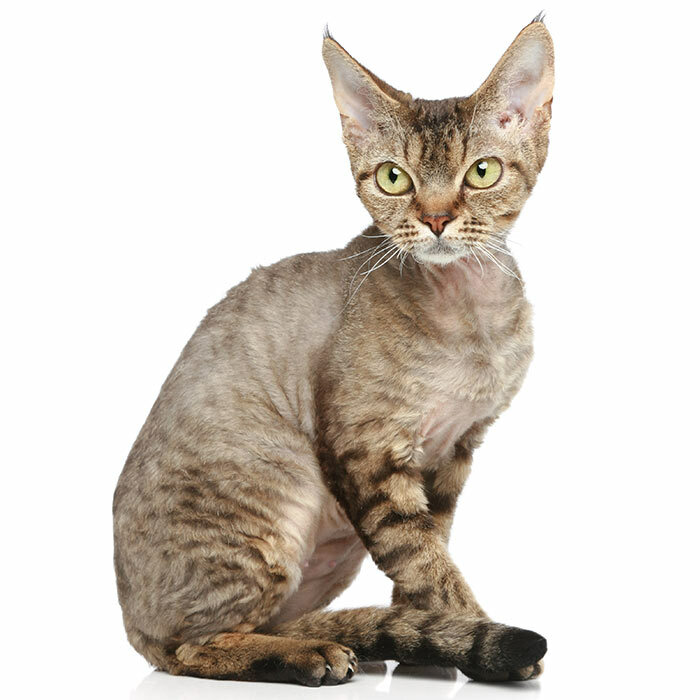 While they are a shorted haired cat they also come in long haired, but the short haired varieties are significantly more common. 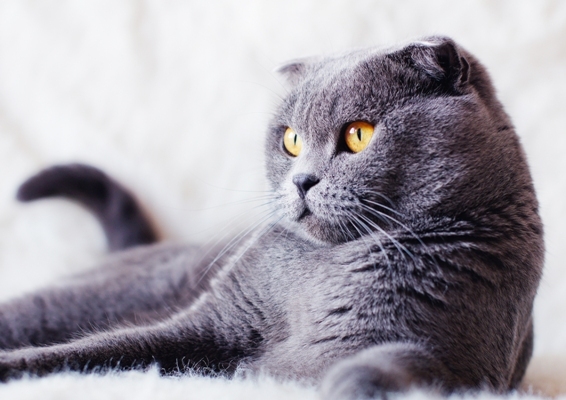 Scottish folds have a double coat and therefore they require regular brushing to keep their coat in top shape. Longer haired varieties will also require a bit more grooming. Nail clipping and ear cleaning will also be required on occasions.  The Scottish Fold is the ultimate couch potato that fits in well in any household, even one with other animals and children. At the same time this cats is no shrinking violet, it is inquisitive and bold. It has been reported that you may find this cat using their paws to open cabinets to find something to play with, playing fetching or sneaking food from its owner. Not much phases this cat and they are very adaptable which means they travel well. 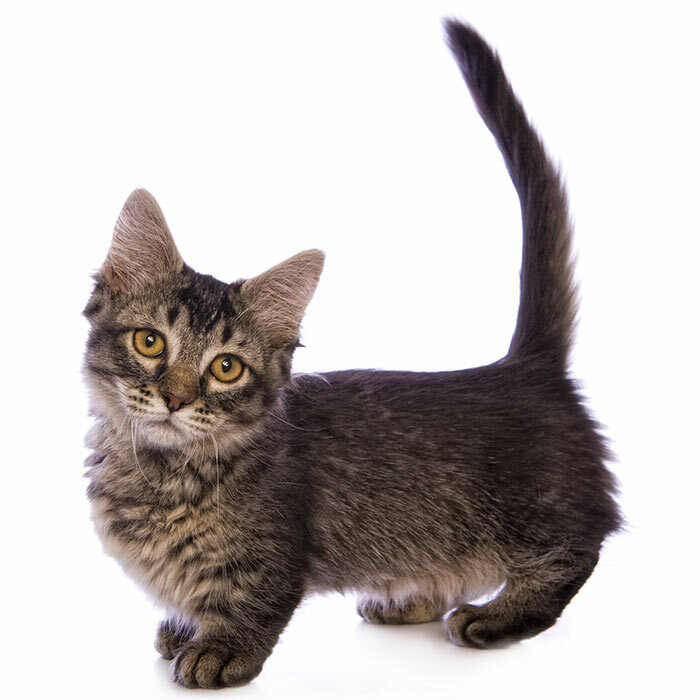 What are the most common health issues for Scottish Folds? Congenital Osteodystrophy. 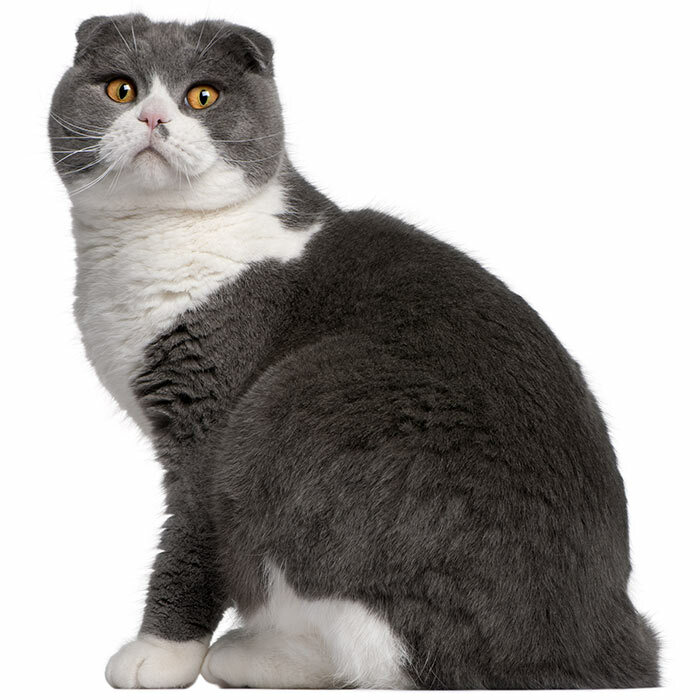 This is a genetic disease that can affect the Scottish Fold breed. It presents itself as skeletal deformations of the vertebrae, metacarpal and metatarsal bones, and phalanges. Susie’s unusual folded ears had not been seen before and when number of kittens from Susie’s litter also had folded ears William and Mary Ross adopted a white female kitten from the litter who they named Snooks. It was the Ross’s breeding program that established the breed. The cats were originally called lop-eared or lops at the time. 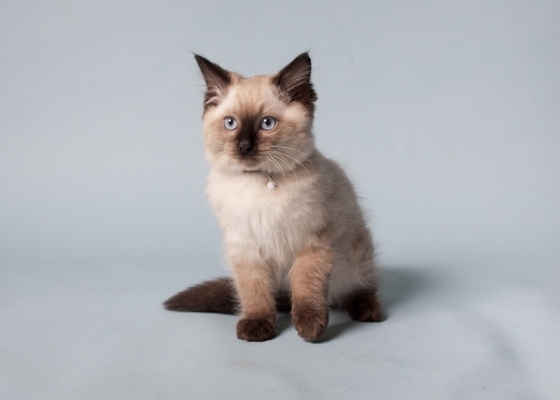 The Governing Council of the Cat Fancy originally registered the breed but ceased registration in 1971 when they became concerned about breeding abnormalities including deafness. 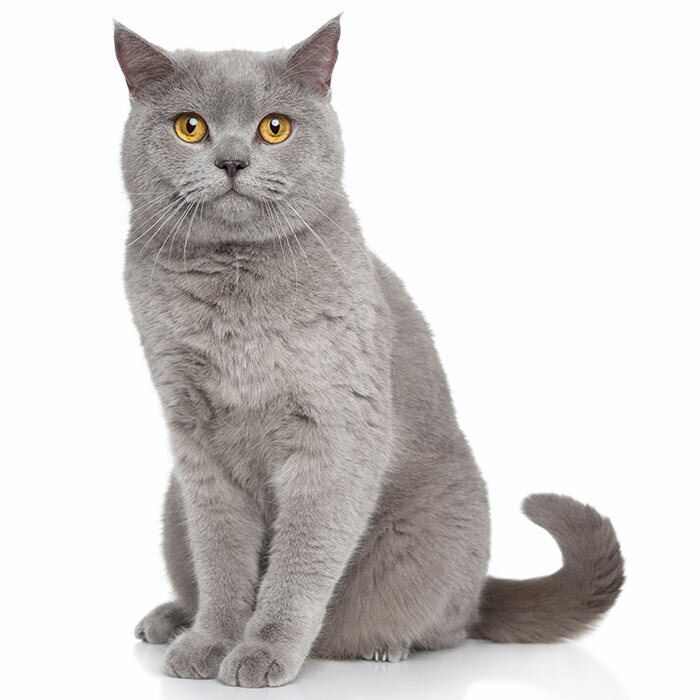 In the United States breeders began to develop the breed during the 1970s from Susie’s descendants by mixing them with American and British shorthairs.  The Scottish fold was provisionally acknowledged as a breed by the Cat Fanciers Association in the United States in 1977. The cat was able to compete for champion status in the 1979 show season, but the long haired fold was not able to compete until 1993. The Scottish Fold is not a very verbal cat and will often open their mouth to meow with no sound emerging. Maru is a male Scottish Fold that has become a social media sensation in Japan with videos of Maru viewed over 200 million times.  Scottish Folds are popular with a number of celebrities including Kirsten Dunst, Mia Farrow and Taylor Swift whose Scottish Fold named Meredith is a regularly featured on Twitter.